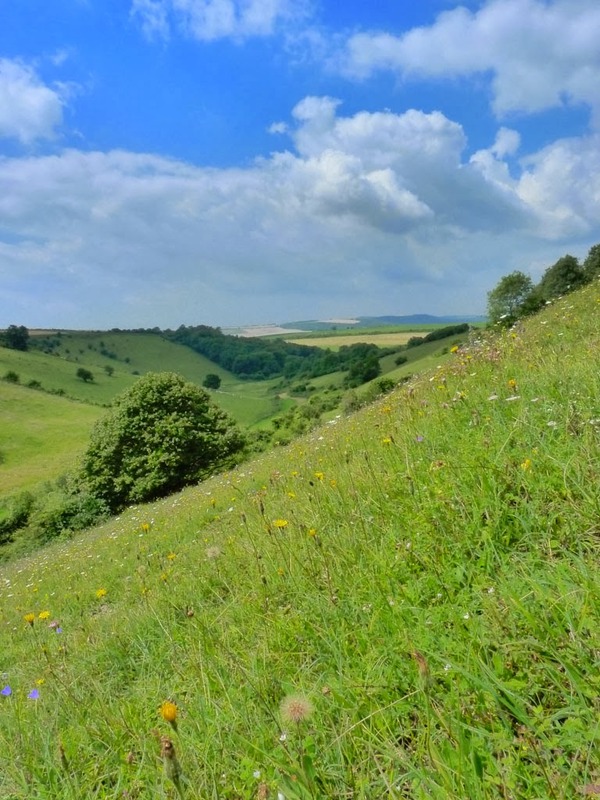 This blog was created on 13th November 2013 to inform about the conservation work of the Murray Downland Trust in the counties of Sussex and Hampshire. It provides a forum for discussion and makes available details of our conservation work parties which run throughout the winter months. We look forward to your contributions. So who are The Murray Downland Trust (MDT)? In brief, The Murray Downland Trust came into being in 1994. It is named after both Dr K. M. Elisabeth (Betty) Murray (1909-98), former Principal of Bishop Otter College (Chichester), and her brother, Kenneth Murray. The Murrays were pioneers of downland conservation at Heyshott, West Sussex. 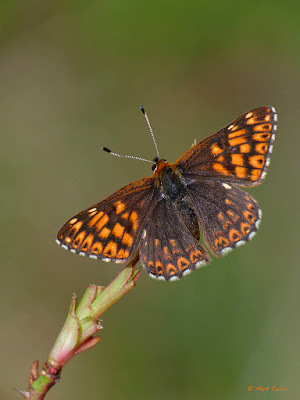 The objectives of the Trust are to rescue and enhance neglected areas of unimproved chalk downland in the counties of Sussex and Hampshire, revealing their richness in terms of the species of flora and fauna present. Five reserves are currently under their stewardship. These are at Buriton Down (Hampshire), Under Beacon, The Devil's Jumps, Heyshott Down and Heyshott Escarpment (West Sussex). All reserves are located within the South Downs National Park.